It is increasingly clear that reverting this catastrophic climate crisis requires a deep systemic change to our economic, political and social structures along with the promotion of climate and environmental justice that places people and planet at the core. So what is the solution? What is OUR solution? 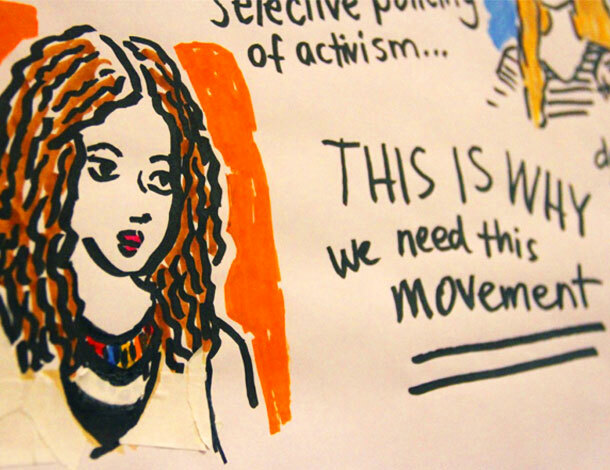 Building off of years of feminist discourse, including at the 2016 AWID international Forum, this animation incorporates and elevates feminist alternative solutions to climate and environmental justice which encapsulate the link between gender justice, economic justice and environmental and climate justice. It is symbolic of the tireless work employed by women around the world to mitigate, adapt to, and resist climate and environmental injustice and the systems that contribute to their ruthless grasp on our environment. "It's time for change and the redistribution of wealth and resources." So what's your feminist alternative? 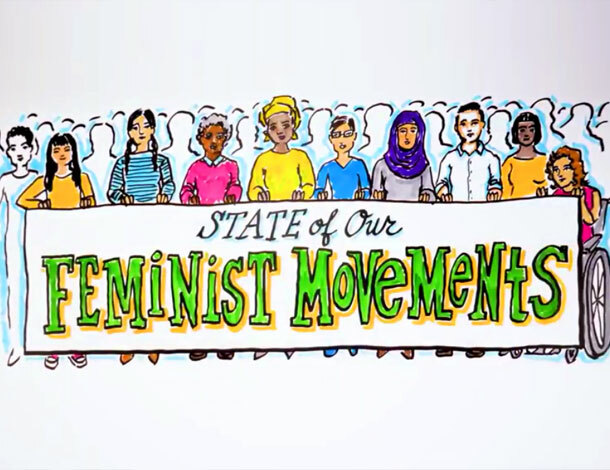 This animation is produced by SeeHearDraw, in partnership with WEDO, the Association for Women in Development (AWID), the World March of Women, the Grassroots Global Justice Alliance (GGJA), the DIVA for Equality, the Asia-Pacific Forum on Women, Law and Development (APWLD) and the International Forum of Indigenous Women (FIMI).